With its HL7 Protocol compatibility, Galileo is the perfect solution for hospital network integrations both in small clinics and in big structures. 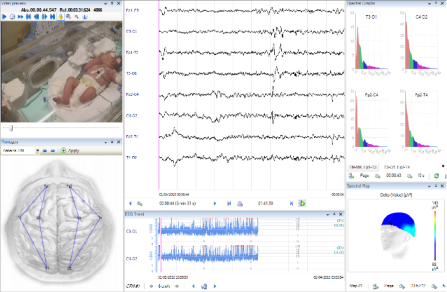 EEG Browser and EEG2Go represent the ideal way to manage neurophisiological data sharing and exchange. User can review and work on any Galileo recordings on any computer without any software installation required. Galileo Platform is now fully compatible and integrated with top level software tools in the field of EEG Analysis and Research such as Besa, Persyst, Holberg, AIT and Loreta. E-Prime Experiment Package is now available for Galileo Platform. This integrated solution grants the highest level in Cognitive Studies, matching interdisciplinary research requests (Neurology, Psychology, Marketing, Economy, etc.). EEG – Based on .NET technology, EEG module is the most advanced and flexible EEG software on the market. Thanks to its integrated analysis tools (2D/3D Mapping, Spectral Analysis, DSA/CSA, CFM, Spike and Seizure Detection, PSG Analysis and much more) it’s the ideal solution from routine to research applications. 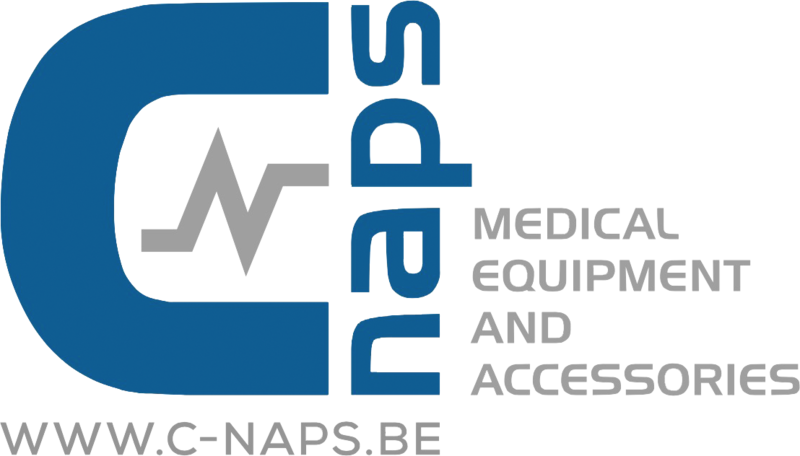 EMG – An easy to use software package with all routine and advanced EMG/NCS protocols with a complete TMS integration. EP – The simplest way to perform all kind of EP (AEP, SEP, VEP, MEP, LEP, P300, CNV and much more) with automatic Left-Right comparison. ERP – A fully customizable software for all research centers which look for an advanced solution for Cognitive Studies. ICU – A specific tool designed together with University Hospital of Florence for ICU staff in order to perform a complete neurodiagnostic monitoring thanks to the combination of contemporaneous EEG and SEP recordings.